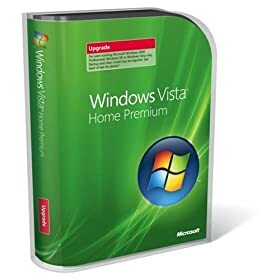 According to Microsoft, Windows Vista contains hundreds of new features including advanced speech recognition software. Vista’s speech recognition software can be “trained” to understand a user’s voice, activate commands in any Windows application, and to enable voice dictation. It also supports multiple languages. Sounds great right? Well maybe not. What until you see this video of Vista’s speech recognition in action. Windows Vista ships sometime in early 2007. Hopefully that will give Microsoft enough time to work out some more kinks.